Tulip Festival is nationally recognized with an estimated 100,000 visitors joining the event each year. You’ll find yourself immersed in our community’s thriving Dutch heritage, making for an unforgettable experience.  If you’d like to arrange a media visit or interview, please contact our Marketing and Media coordinator via email at marketing@octulipfestival.com.